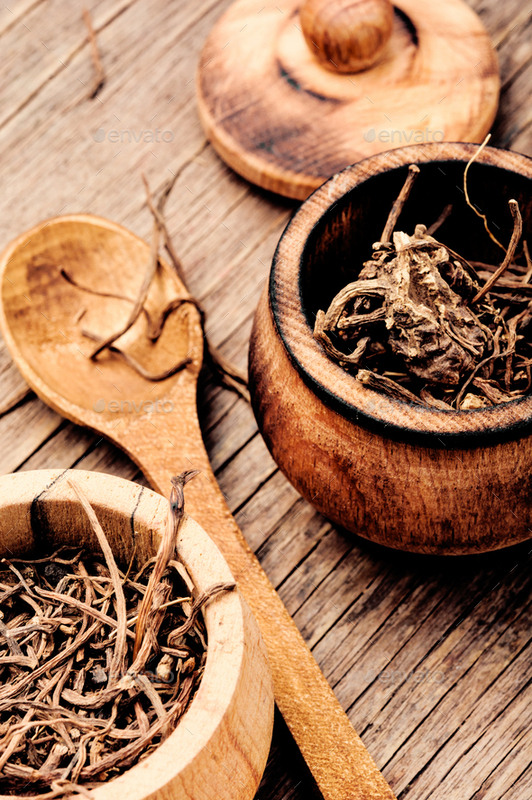 Add Valerian to your Favourite Herbs list. Valerian is from pure Valeriana officinalis root stock without fillers, preservatives or additives and is freshly encapsulated for you at order or packaged as loose powder: the choice is yours. Valerian is traditionally considered by Herbalists to be warm and dry, and has been a favorite herb Worldwide for culinary and health use. Valerian can be stimulating for some people. Particularly those with “hot” constitutions. 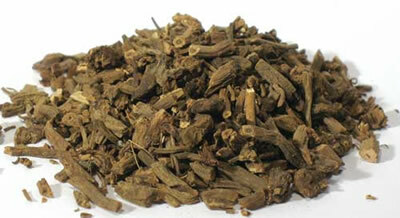 The herbal product is made to order and of the highest quality of any I have found anywhere online. Outstanding service and very prompt delivery. This is a highly dosed product, good quality. I never found such quality for the same price anywhere.